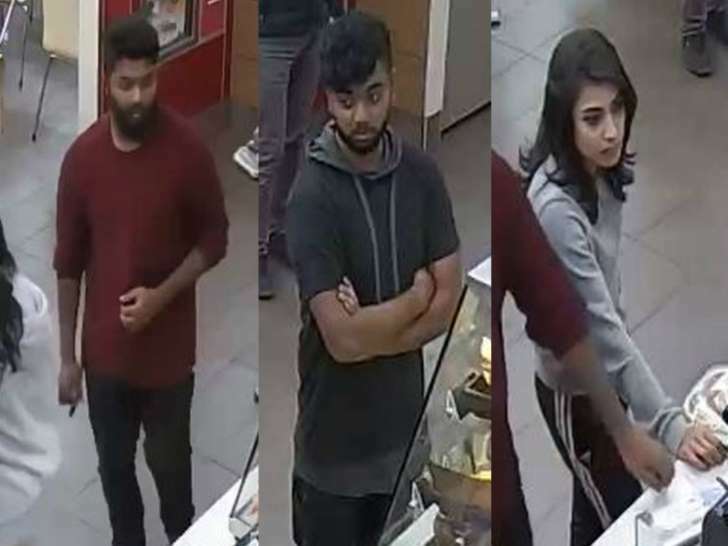 © Toronto Police Service Police have released this security camera footage of three people wanted in an assault and arson investigation. Police are currently keeping an eye out for three people who supposedly tried to set someone on fire. Toronto police said if you see them don't approach them and call 911. This happened around a week ago outside the Agincourt Mall. One of the three allegedly doused a teen with gasoline and supposedly tried to set the minor on fire. Officers responded to the call and saw two 18-year-olds that were in an argument with one woman and two other adults. Supposedly during the argument, one man went to get a can of gasoline and attempted to pour it over the teens. He then was reported to have tried to set them on fire. The three people involved in the incident are expected to be around the age of 20 or 30. This is certainly a type of incident that you don't hear about often. We will follow this incident and update this article as more info comes out.